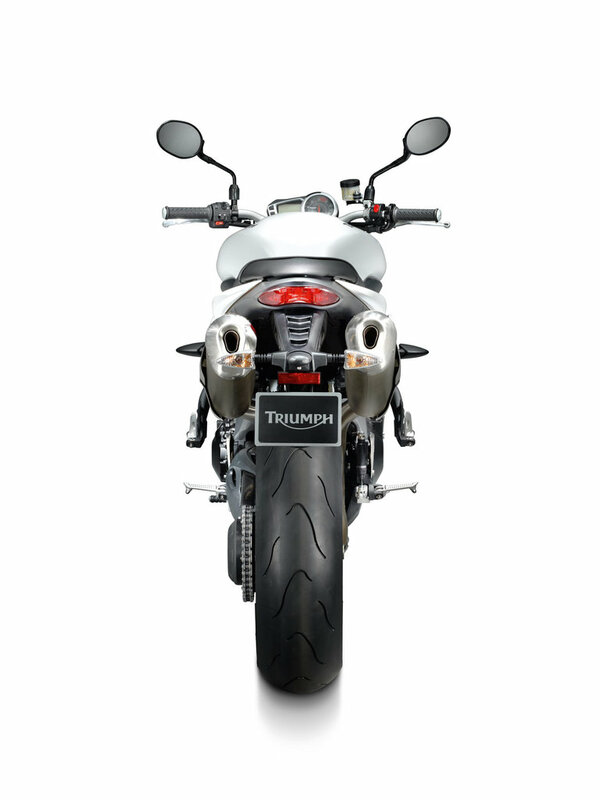 2011 Triumph Speed Triple – Johnny 5 Lives! 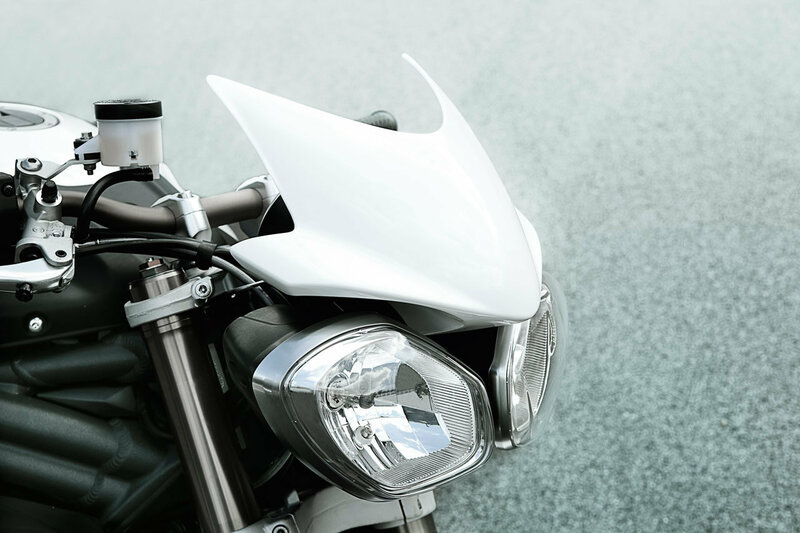 As children of the 1980’s, we grew up with movies that promised us a future where tracked military robots would learn what it means to love and be human in a humorous yet adventurous manner. 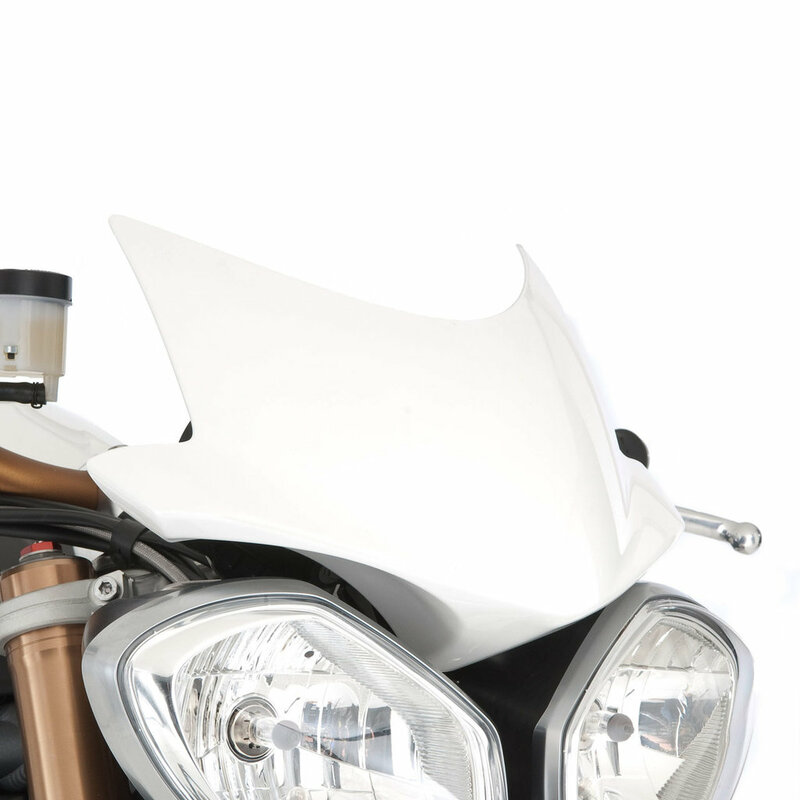 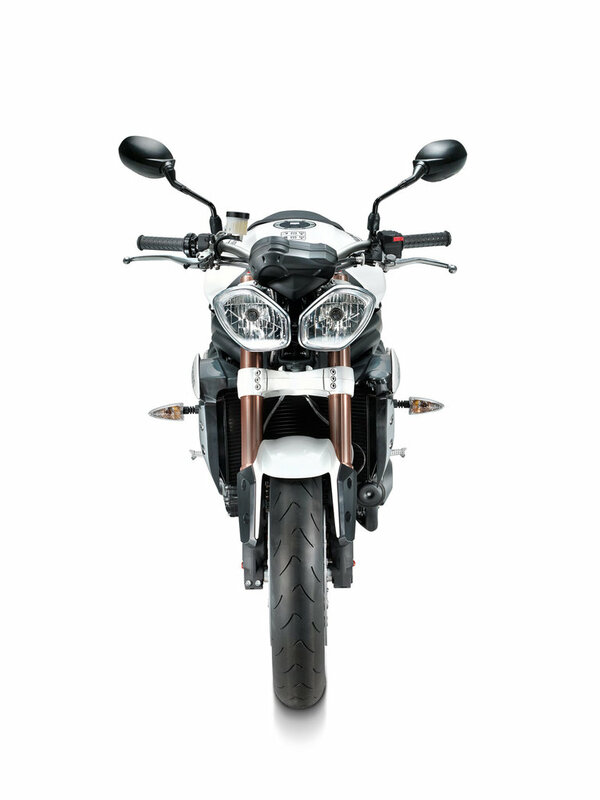 While we doubt we’ll see when it was shown on the Triumph’s accessories page), the British company has completely re-worked its larger streetfighter offering, and is slowly winning our hearts. 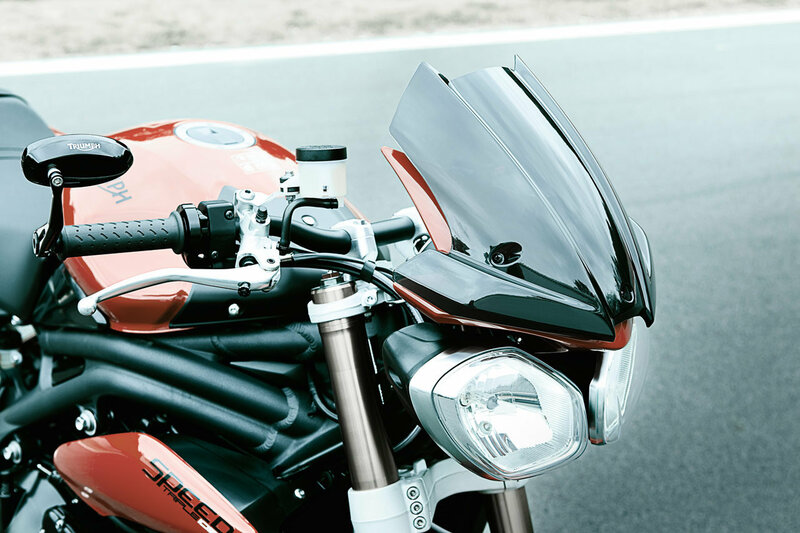 The biggest improvement for the new Speed Triple is the bike’s all-new aluminum frame. 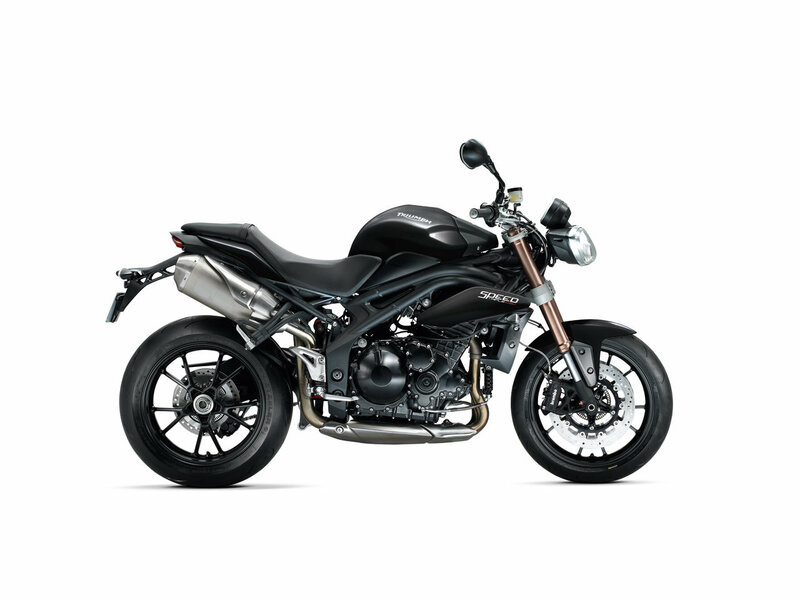 Initially reported to drop the 2011 Triumph Speed Triple’s weight by 40lbs, the bike tips the scales at 471lbs with a full-tank of gas, which is only several pounds lighter than the 2010 model’s curb weight, but that doesn’t mean Triumph has been lax in its revisions. 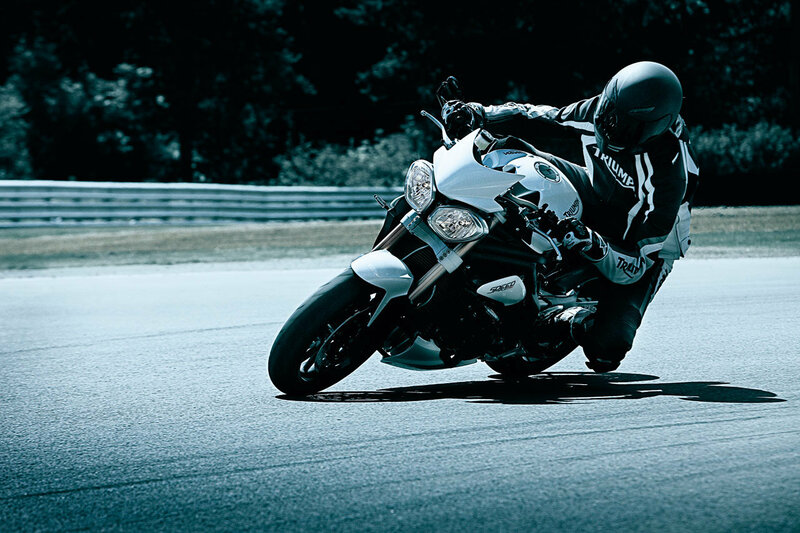 More details and photos after the jump. 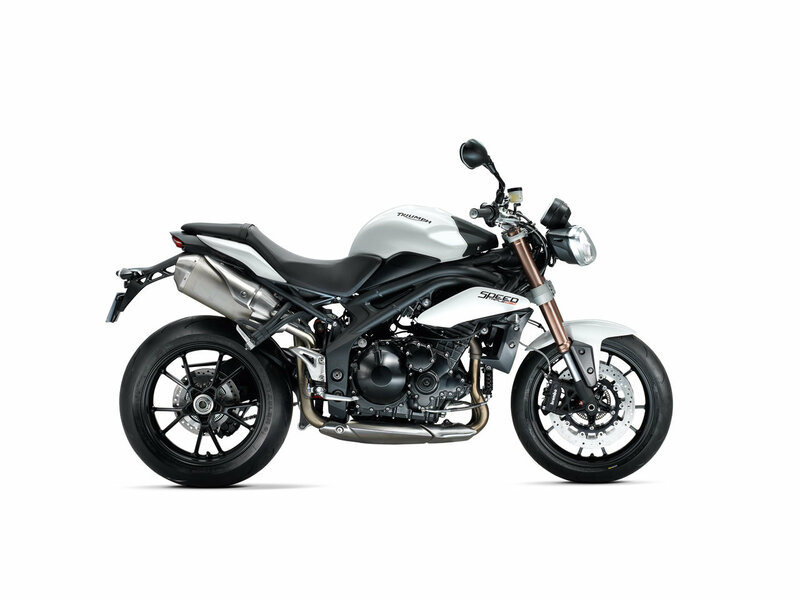 For the true Triumph fans, modest weight savings won’t be a deal-breaker, although the Speed Triple could use a more stringent diet. 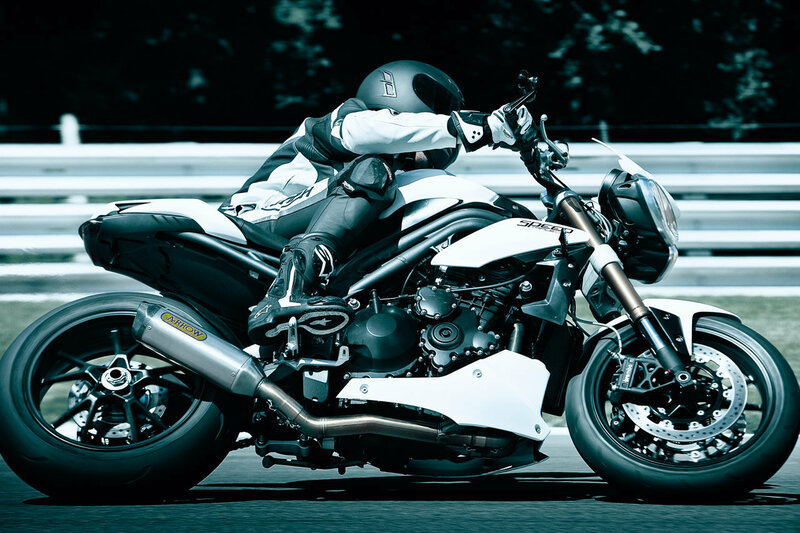 Still the 2011 Triumph Speed Triple’s revised 1050cc motor should make up for things, with its 135 horsepower figure (up 7hp from the 2010 model). 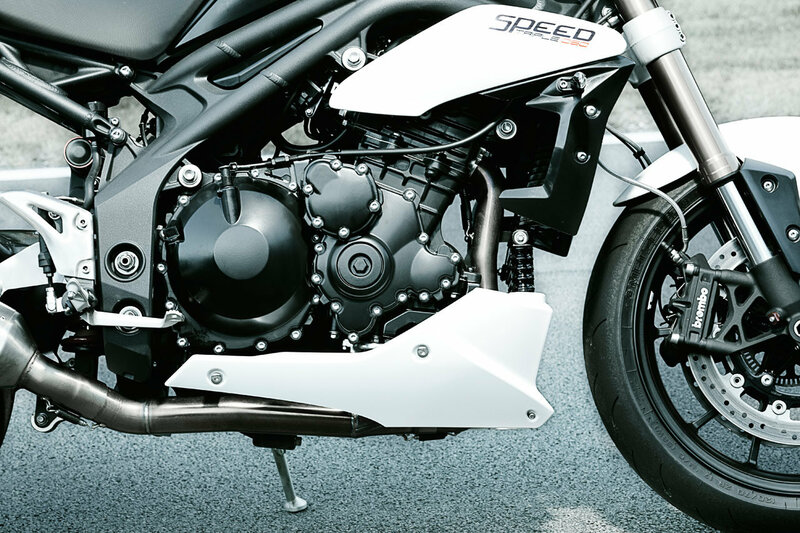 Torque has also been increased from 76 lbs•ft to 82 lbs•ft, making the three-cylinder bike just that much more fun to rip-around town in. 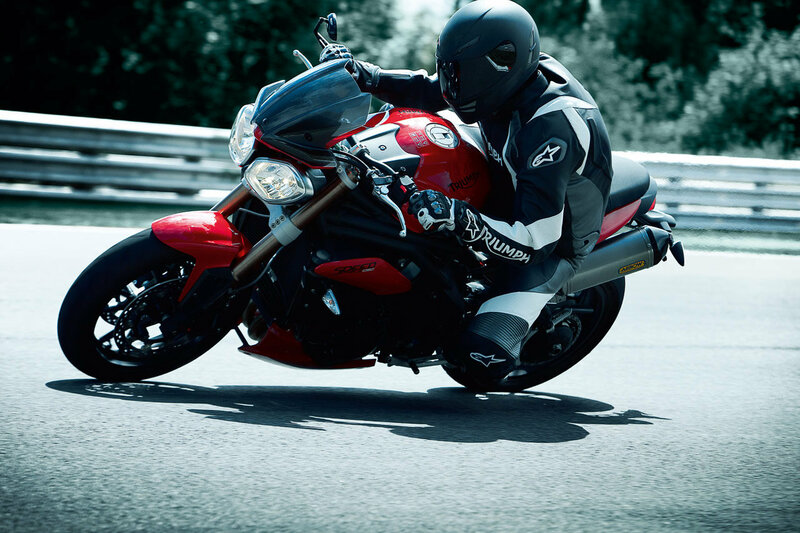 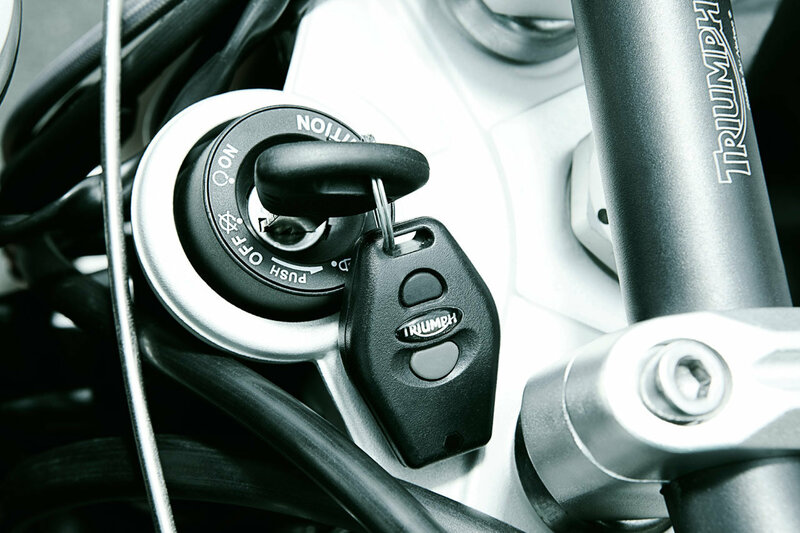 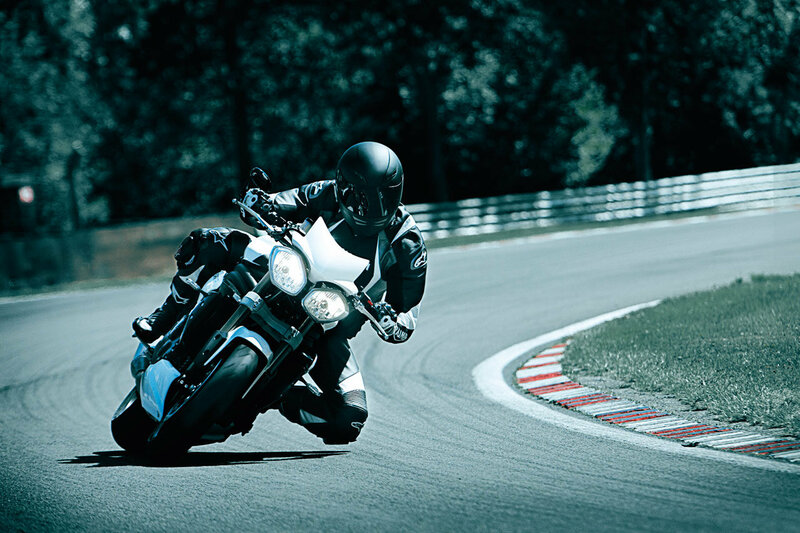 Additionally riders will enjoy Triumph’s optional ABS package, which will fit anti-lock brakes to the road-oriented streetfighter for those “oh sh!t moments”. 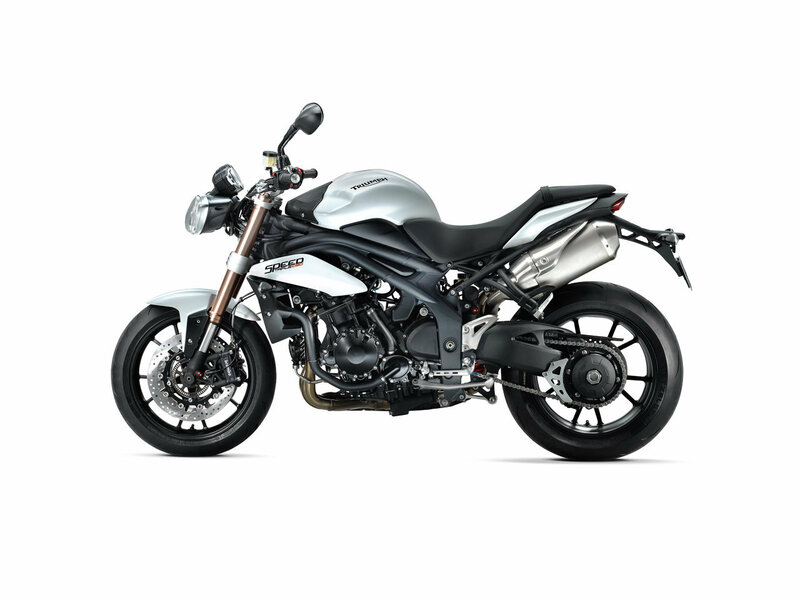 With a new riding geometry and new Showa 43mm fully-adjustable forks, the 2011 Triumph Speed Triple gets a more aggressive handling characteristic, and caters to rider preference more adequately. 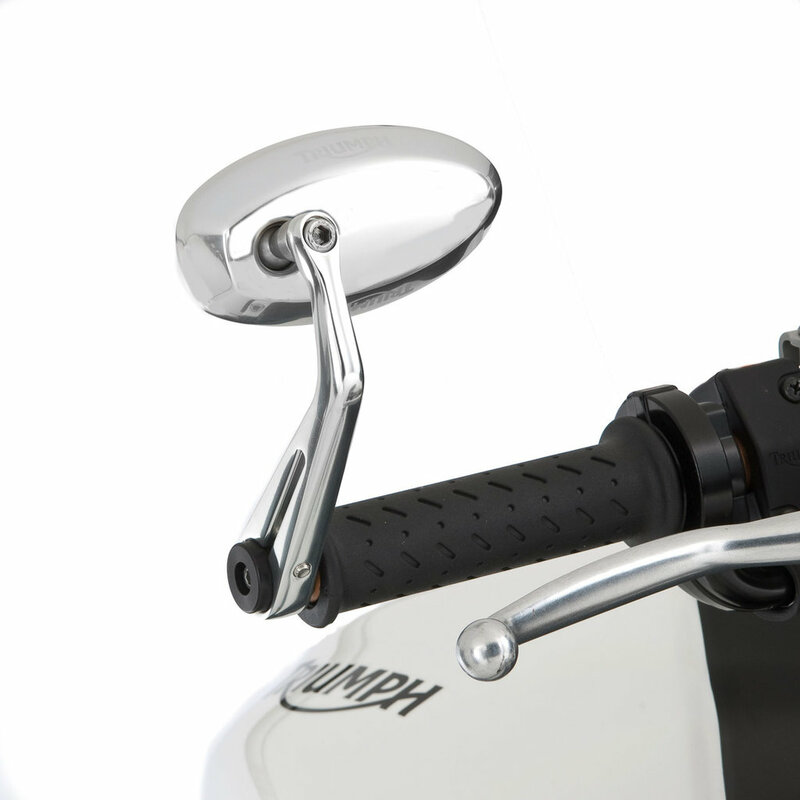 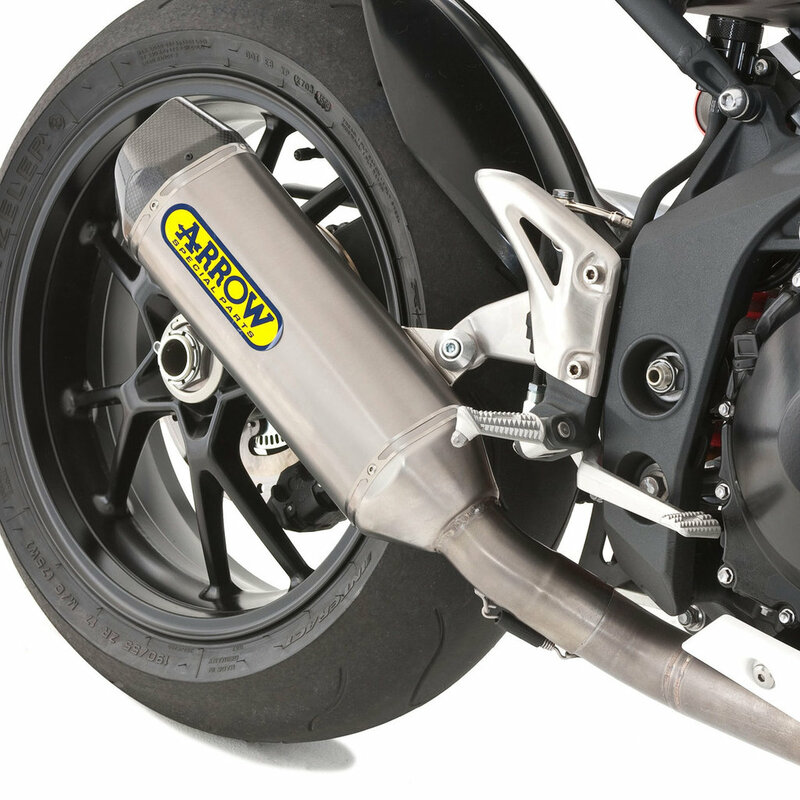 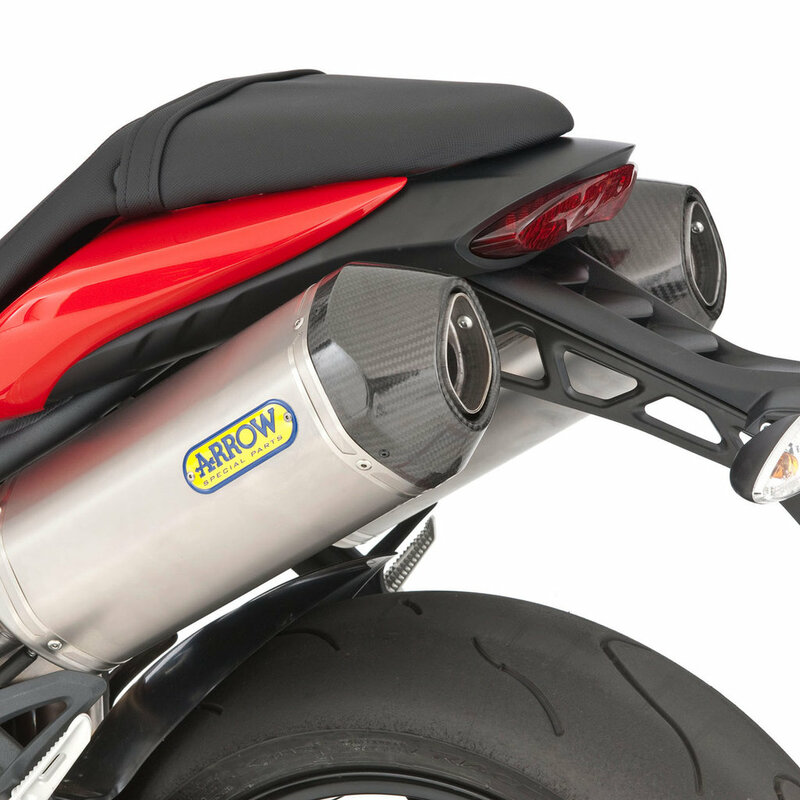 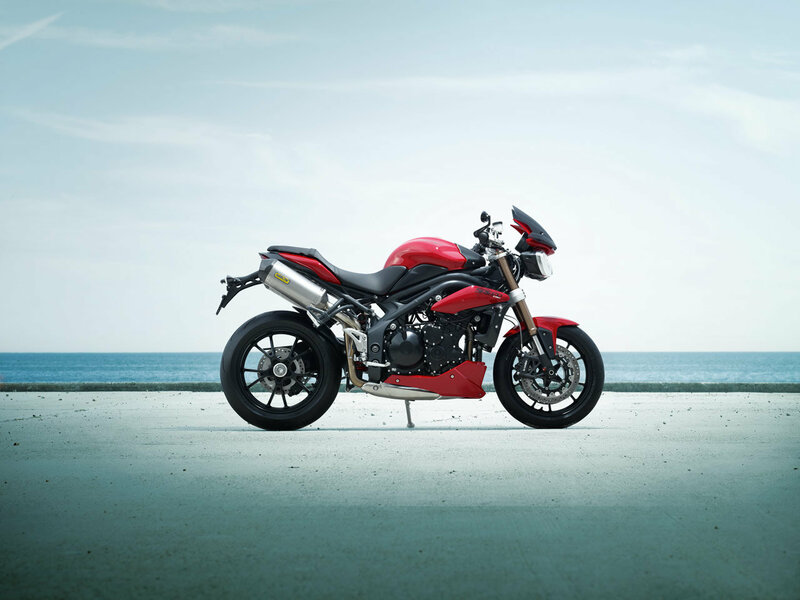 The seat height has been lowered to 32 inches, which should please shorter riders, and triumph also boasts nearly a pound has been lost from each wheel, which should mean for quicker turn-ins from the reduced rotating mass. 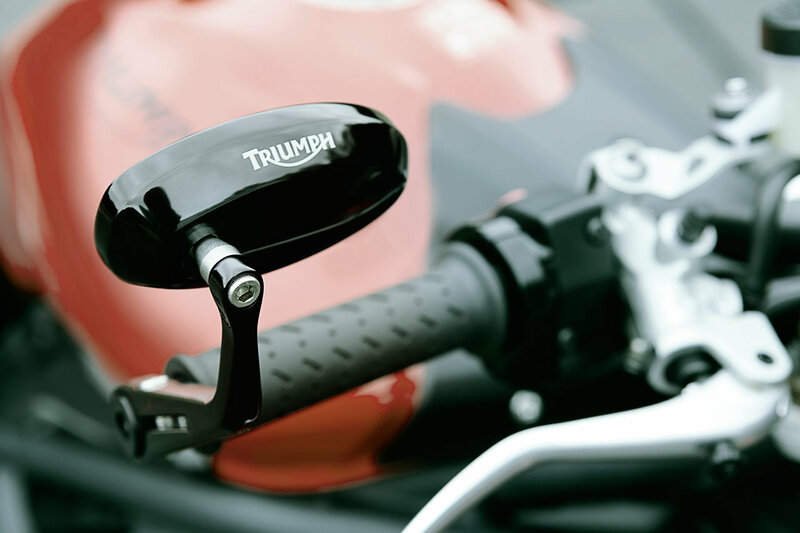 Helping things slow-down are 320mm radially Brembo calipers up-front, per usual. Triumph is saying that the new 2011 Triumph Speed Triple will be available in December 2010 at all Triumph dealers in Europe, it’s not clear at this time if US dealers will receive the bike under a similar time frame.